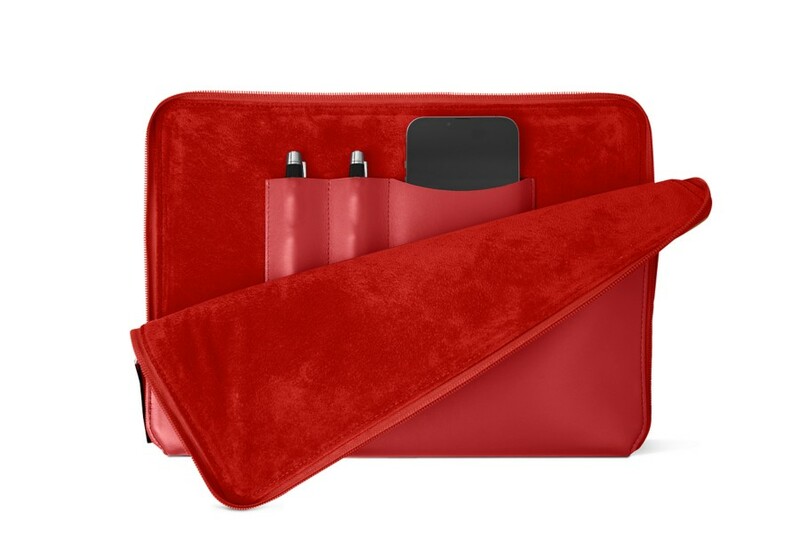 The zipped case for the new iPad Pro 12.9-inch 2018 is ideal for business, school or travel purposes. 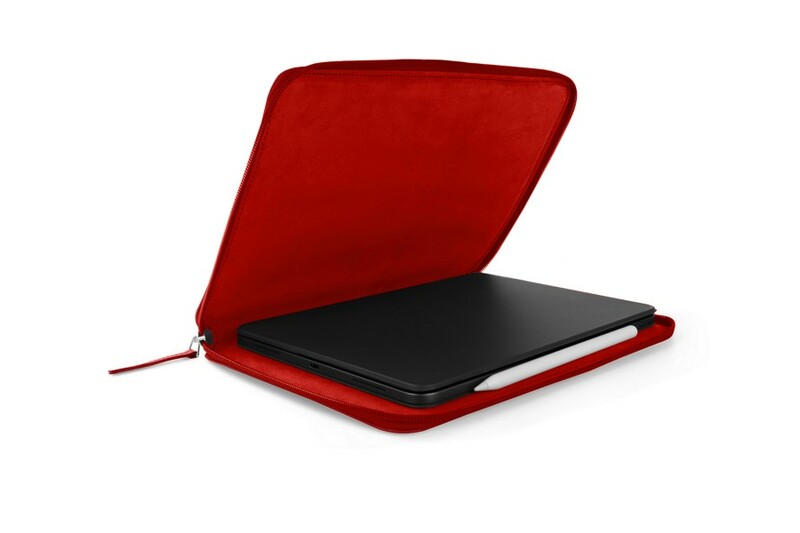 Thin and light, it can be easily slipped into your briefcase, backpack or any other bag. 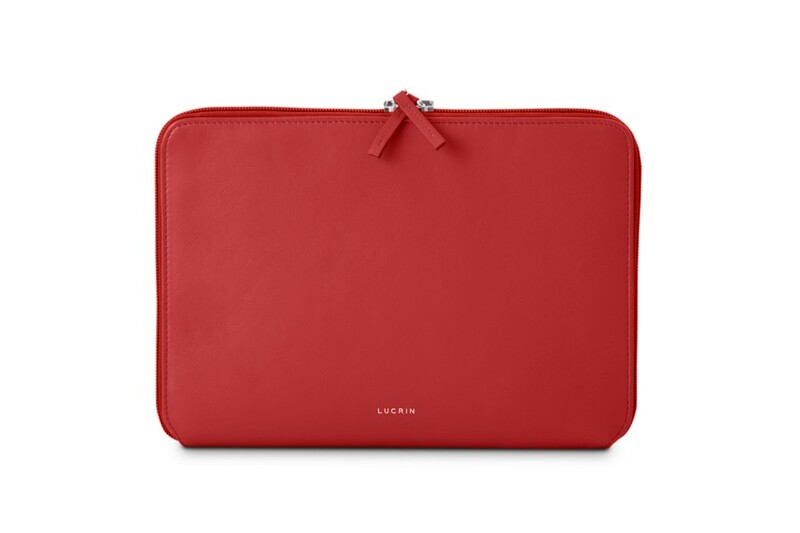 The zipped case is crafted with a luxury leather exterior, a microfibre interior, as well as a nylon zipper allowing convenient access to your iPad Pro. 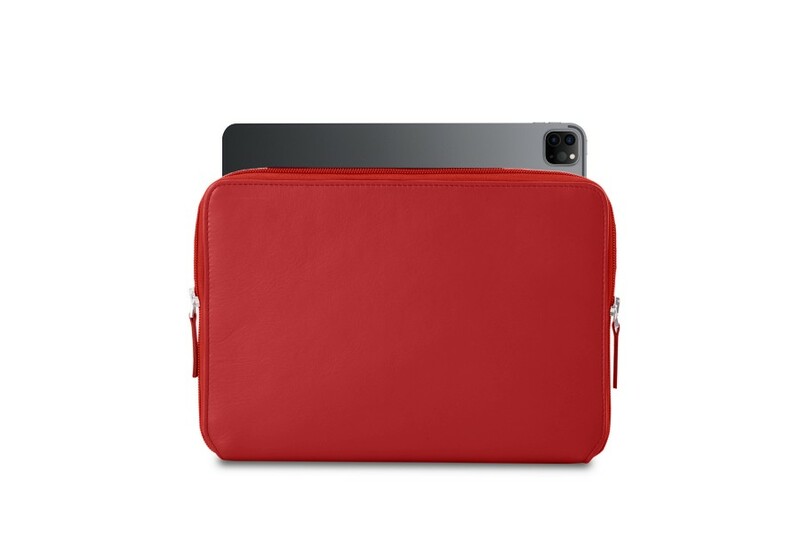 Your device is safe from scratches, dents and dust deposits inside your zipped pouch. Your zipped pocket can be personalised down to the smallest details, such as; changing the leather type, its colours, the seams or by even adding engravings. 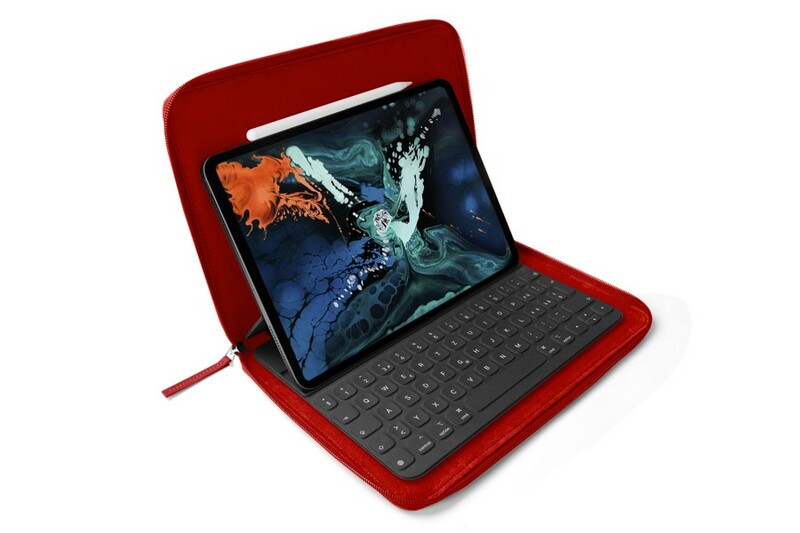 Compatible with SmartCover + Apple Pencil.